Welcome aboard the good ship lfc, leakier than an incontinent pensioner. Any chance of the old job back ? Like this signing. We needed a pacy, skillful winger as an alternative to Mane. He fits the bill and his record in Serie A is pretty impressive. Good signing I think. 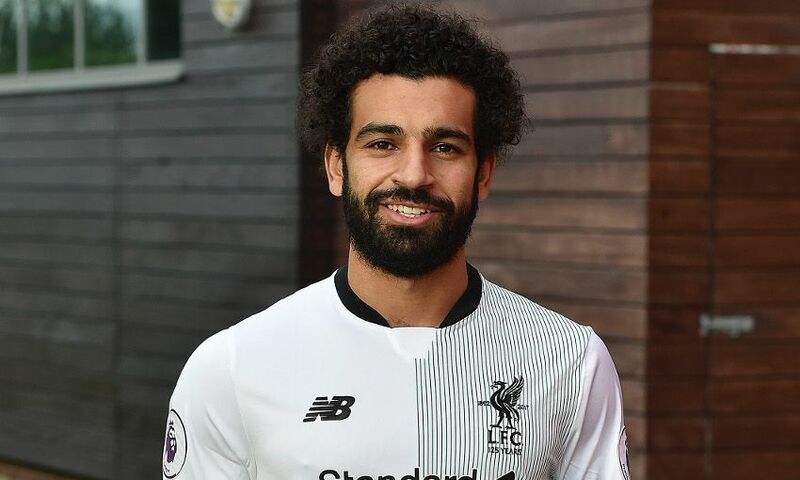 Welcome to LFC Mo. Welcome to the family Mo!!! Was just about to post that video, I laughed so much!! Diego - how long were you at your desk today clicking refresh for this story to come up?! I'm backing you for the 'Grand Slam' this summer - all new player threads set up in the name of Diego. 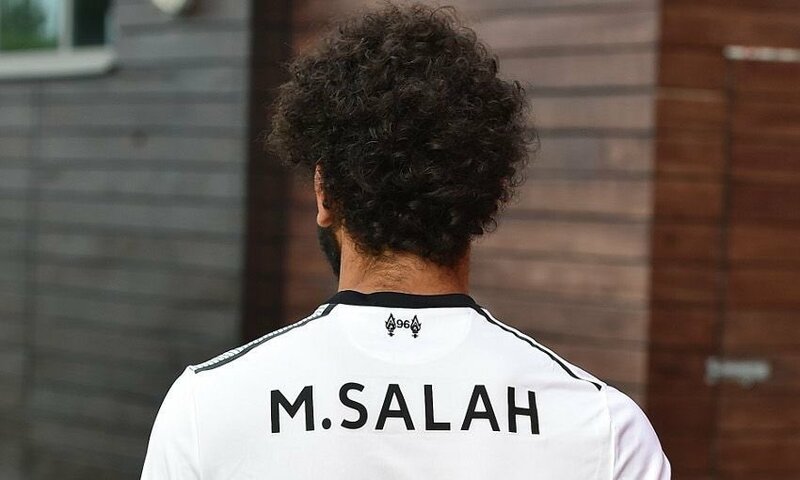 Regardless - welcome Mo. You'll do great I'm sure. I bet Michael Edwards was weeping to himself silently when he had to sign the documents that finalised this £35m deal. 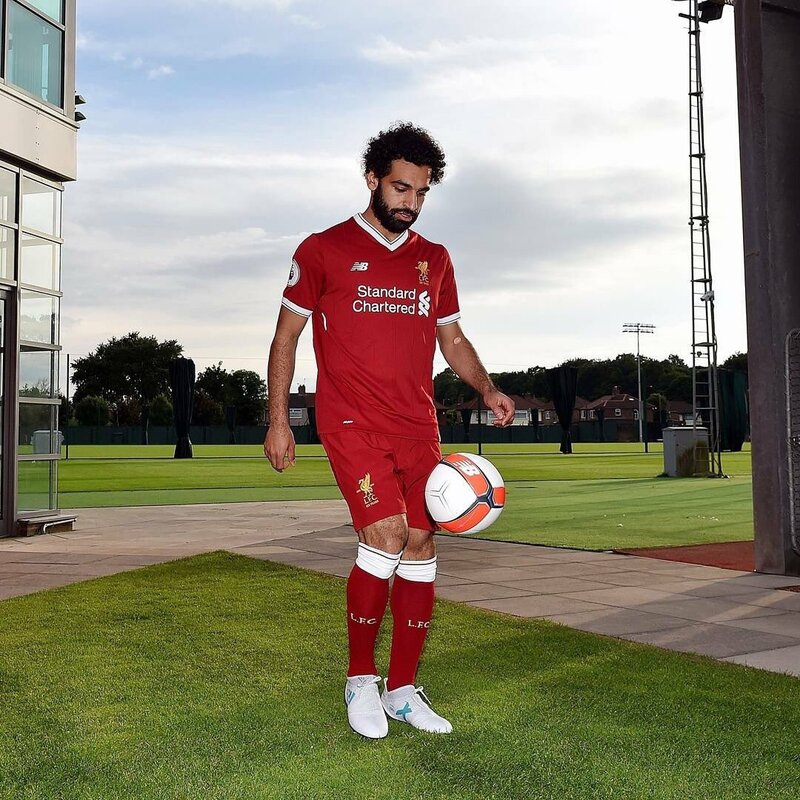 He makes that kit look better than I originally thought it was. Think it's one of those that in my eyes looks better on somebody than on the hanger. If you want to put them in the OP, Diego, then just give us a shout and I'll take them down. Good stuff, welcome to the family mate. He's wearing g the number 11 with Bobby going number 9 apparently. 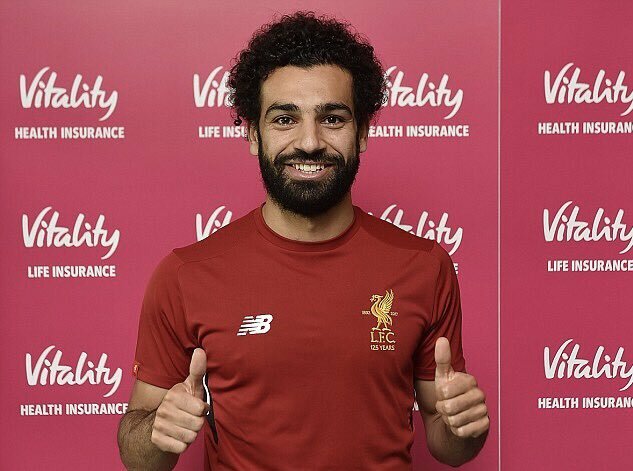 Really happy with this signing, welcome Mohamed. 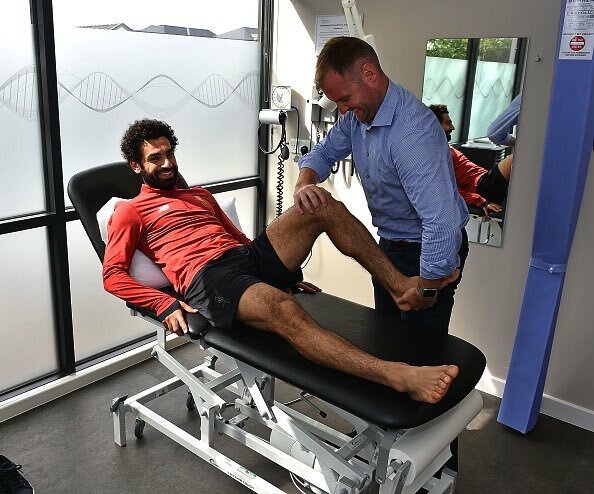 Think he'll turn in to a good signing, eclipsing Mane imo. Fantastic signing, one the boss clearly had at the top of his shopping list. FMS being the new forward-line eh? Think they'll be absolutely devastating together let's hope we get to see them plenty of times. 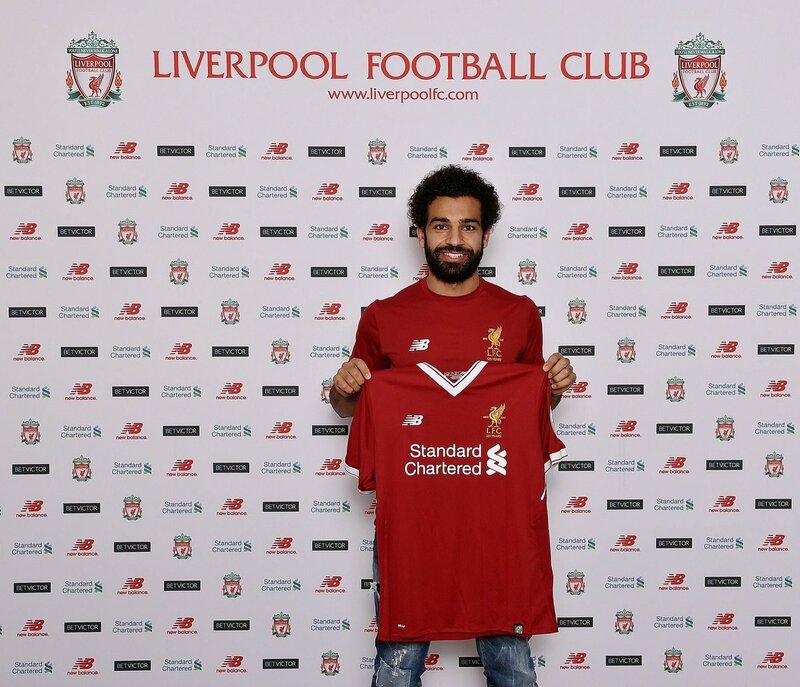 Welcome to the club Mo'! Great to get this one done. By the sounds of it a great addition to the team. That's such a fluid & creative attack. Now to sort that defence out and we're good to go. Defences wont have a clue where those 3 are going, be back to the days of trying to mark bees, they'll be swarming everywhere. Winds me up watching a striker stand still, Benteke/Carroll/Origi all have the habit of waiting for the ball to arrive where they are whereas our front 3 will all give the passer better options and as such I think Coutinho will have his best season next year and potentially score less goals than he has on average. That front 4 is the best in the league in my opinion, vital they all stay fit or we get some cover though. "As a gesture to those fans who have already purchased the official 2017-18 jersey with Firmino’s name and number 11 on the back, Roberto would like to offer supporters the opportunity to have them personally signed by him."